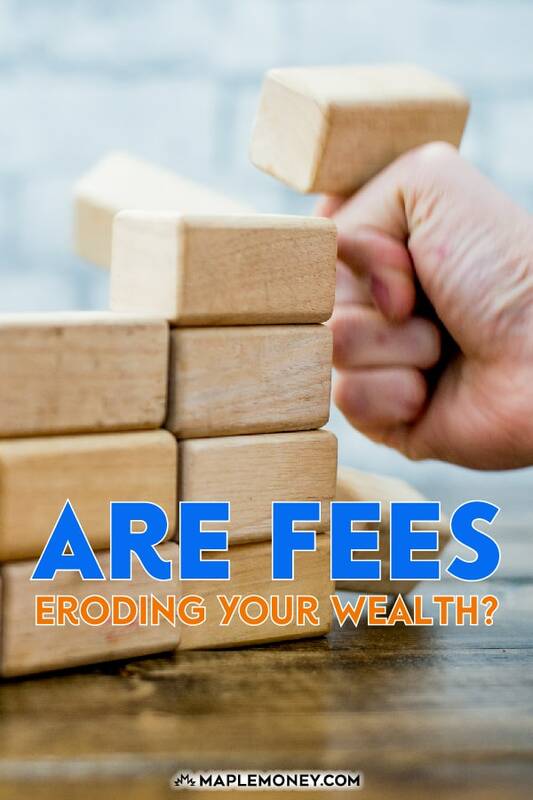 Are Fees Eroding Your Wealth? 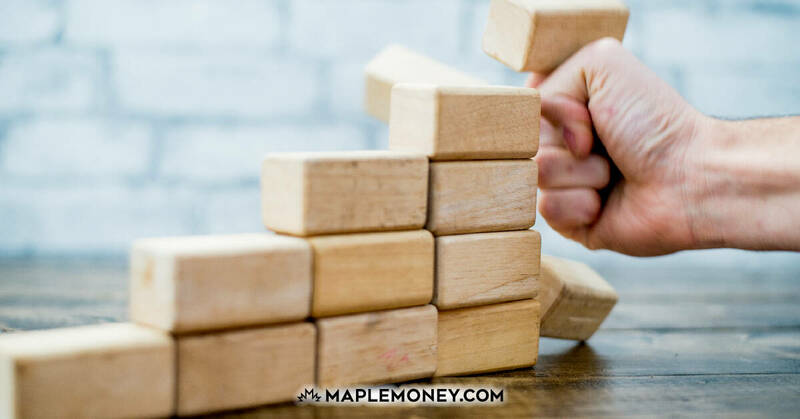 When you think about what’s holding you back when it comes to wealth, you probably don’t think too much about the small things, like fees. Unfortunately, it’s easy to overlook fees. They seem rather small, and it doesn’t seem as though they will have a big impact on your finances. The reality, though, is that fees can have an impact on your finances. Over time fees can add up, eroding your wealth and even resulting in missed opportunities. Are You Paying these Common Fees? First of all, take stock of the fees you are paying. Look through your bank statements to see where your money is going, and see if you can pinpoint the extra fees you don’t need. From monthly maintenance fees to ATM fees, banks often charge fees. Check your statement to see what fees you are being charged, and then compare those fees with other options available to you. If you are paying $9 a month for something you can get free somewhere else, you are putting money into someone else’s pocket, rather than using the money for your own purposes. You can get a break sometimes by carrying a minimum balance, or having a set amount directly deposited into the account. However, if you miss one month, you could be facing fees again. To stop paying bank fees, consider Tangerine or President’s Choice Financial. These are banks that don’t charge fees for simple things like just having an account. Tangerine is even paying you a $100 bonus when you transfer your payroll deposit or pre-authorized payments to them. While overdraft fees are related to your account, they are a different proposition than what you pay in “regular” account fees. If you overdraw your account you could pay a hefty amount — and that’s on each transaction. Pay attention to your account to avoid overdrawing so that you don’t wind up with those fees. In some cases, you can connect your chequing account to a line of credit. You might avoid the big transaction charges by doing this, but you will have to pay interest on the balance. Carefully think this through before taking this step. Your credit card interest charges can also be a big issue. Carrying a balance means you are enriching someone else, rather than using the money to your advantage. Pay off your credit card each month, and live within your means so you don’t end up with fees and charges. If you are already paying a balance, shop around for a new credit card that has a balance transfer offer or a lower rate so that you can pay off the credit card faster and move on. In some cases, it’s possible to just call your credit card issuer and ask for a lower interest rate. This doesn’t always work, but it’s worth a try if you want to pay off your balances a little faster. To get ahead of your interest and start paying off your debt, check out our recommended balance transfer credit cards. There are numerous fees you can pay for investments. Mutual fund fees come in all shapes and sizes, and you can’t escape transaction fees. However, you can reduce the fees you pay. Index funds and ETFs come with low fees, so you can save a great deal over actively managed funds. Also, you can look for online discount brokerages with lower transaction costs. There are many that have fees of between $4.99 and $7.99, so you don’t have to pay as much. At Questrade, you can get $4.95 minimum commissions and even buy ETFs commission-free. Questrade will give you a $50 rebate on your commissions using the CanadianFinance promo code. You might have other fees that you pay. Some banks and other companies charge a fee for sending you a paper statement. This extra fee doesn’t seem like much, but it can add up as you pay it month after month. Switch over to paperless billing to save on this fee. Also watch out for the fees you might be paying for services you no longer use. From magazine subscriptions to that gym membership, you might be paying for something that doesn’t even apply to you. Review these costs, and cut out what you don’t use. There are plenty of ways to get your exercise without an expensive gym membership, and ways for you to catch up on information without paying for magazines. Look through your accounts, and your finances, and look at what you are paying in fees. You might be surprised to discover how much you are paying, and how much you could be saving regularly. You can improve your monthly cash flow by getting rid of fees that are negotiable. The real cost of fees isn’t just in the fact that you are paying them. Over time, the fees you pay can easily add up to thousands of dollars. However, you can’t just look at the bottom line number and assume that’s all you’re losing. The truth is that this is money that you aren’t investing and earning a return on, so it adds up to lost opportunities as well as money that you pay to someone else. Consider the amount you could have in a couple of decades if the money you were overpaying in fees could be invested and earning interest over time. It’s not just about the bottom line amount: it’s also about the opportunity cost over time. Consider your situation, and consider the fees you pay. Chances are, there are ways to reduce what you are paying. Put that money to work on your behalf by investing. You’ll earn interest and better situation. Before you accept fees, find out whether or not you are really getting the best deal, and look for ways to reduce your costs. You’ll be richer in the long run. I hate paying fees! I find ways to avoid them entirely. I am willing to keep a minimum balance in my checking account or get a slim down version to avoid fees. I a willing to talk to people to negotiate away the fees. I have been pretty successful in doing so for 40+ years. 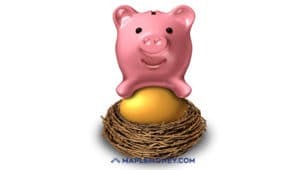 One area that often gets overlooked are the investment fees paid by employees who contribute to their company retirement program such as group RRSPs, DC pension plans, DPSPs, etc. Considering the significant impact of fees on eroding the actual $$ saved over time, employees and indeed senior HR and finance executives should be reviewing and negotiating lower fees from their providers. Hope this adds some background and insights, but more importantly some actionable ideas! My 401(k) provider is changing at work but luckily the fees are going down not up! I try to avoid any fees possible but some you just can’t avoid. Nice post Tom. I couldn’t agree more. Sometimes folks dismiss bank and investment fees as small. As you point out they can really add up over time. As an advisor to several 401(k) plans I am always conscious of the impact of fees on the plan participants and work with the sponsor to reduce plan fees where we can. I hate fees just like anyone else. Sometimes fees can be a good thing. I paid a fee on my whole life insurance plan because I knew I was still getting a solid plan and good investment.  Excellent post! I always add a second hypothetical savings illustration which adds bank and investment fees to the savings total. My clients are often shocked at the difference in the long-run and are highly motivated to switch, especially my younger clients who are starting out with $100/mo PACs. Some investment companies charge $100/yr or more just to keep an account open (for each account! ), and when people realize that their first month or more of savings go straight to fees, they get very upset. Uggh fees.. I avoid them whenever possible and pay them where they’re due. Good article Tom, I think most of the problem is people do not know what they are paying , fees are embedded and not clearly disclosed. Coupled with performance reporting that obscures the return , doesn’t show the asset allocation clearly or compare to a benchmark. So even if you knew what you were paying how would you know if its good value? Since 2011 there has been the rise of a few flat fee advisors ,they dont charge a % more this is how much work , I charge this , usually you need over $100k for it to be cheaper worthwhile though.